Installation de sierra sans la clef USB d’installation. A chaques boot sur disque dur . Je viens de lire votre article et commence a me dire que cela viens peut être du bios en FH. Hi! Just followed your guide and the install went flawlessly. Only thing is, I can’t seem to make work every USB 2.0 port, only 2/10 are active. I think I’ll have to make a custom DSDT based on the USBInjectall kext, but it seems a little complicated. Did you have this problem as well? Do you think there’s a solution? hi, I have a mono ga-x58a-ud3r with i7 960 and a GPU GTX 670. I’m trying hard to make it go on but no success, best I got was a white screen after trying to load the installation system. But thing is, now I download Sierra again and trying all from begging but when I try use clover, (I tried a few versions like 2.3k and 2.4k) and I got this message “Installing this package may damage your system, and the installation may fail. To stop the program and the installation, click “Cancel Installation”. ok, installed OS Sierra on the ssd, but I can’t boot it. the message about overclock or voltage issue its solved, something changed my dram voltage to 2500v I put it back to 1.500v and its ok now. Has anyone gotten USB 3.0 working with this mobo? Get rid of it, Dan. Coffee Lake is sooo much better… Believe me. You mean get a new mobo & CPU? Got High Sierra 10.13.2 on my GA-X58A-UD7 and everything works fine: Geekbench3 scores 20150. What did you mean “Coffee Lake is sooo much better”??? Yes work wonderful : GA-X58-USB3 Core i7 2,67 Ghz 8 Go Ram1333 DDR and 1 Tera WD CG NVIDIA GEForce 640 2047 Mo use Patch toleda HDMI and clover ; Same action with this site. Please, do you can to upload de file config.plist? I have the same mobo & i don’t get it. 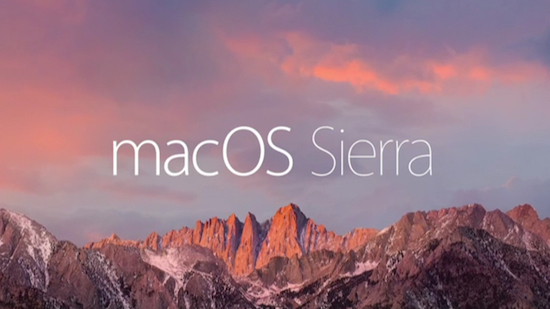 Have you tried installing to High Sierra(10.13)? I can’t install High Sierra…. After install Sierra on my Hard Disk, in first reboot i cant see my hard drive and i can’t complete installation 🙁 What i have to do?. Point 11. Success with kexts and config.plist you provided EXECPT audio. With FH bios, there are some issue such as resolution in installation. The FH bios cannot detect my SSD too. I turn it back to FF version bios. booted the OS X that I installed in SSD. With SATA 6Gb and SATA 3Gb. The SATA 6Gb on x58a-ud3r provided by a Marvell chip which is not so fast as a native support by intel but it doesn’t matter. Still a good experience. About audio. I tried to disable SIP but..
“System Integrity Protection status: enabled (Custom Configuration)” message in terminal. I don’t know if the sip status is correctly showed on the terminal. Finally, I fix the audio issue by this. It’s works for me and quite simple. The next I’m going to fix the USB 3.0 and PS/2 keyboard driver. Almost every time I can boot it up while BIOS USB3.0 setting is enable though sometimes it stucks/reboot. So I thought perhaps the USB3.0 would work on this. Anyone try to dual boot(osx/win10) in the same HDD/SSD? 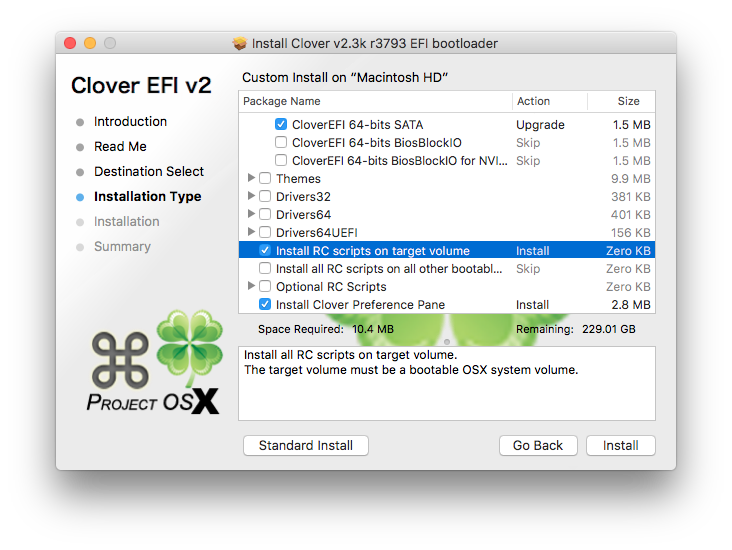 I’m thinking about to do this by bootcamp or install directly on the same SSD then fix the EFI partition. But Power can not be shut down. I’m working on an updated post, as I have shutdown ‘mostly’ fixed. I have the same problem although I used Niresh Sierra to install on my computer. Hey thx for great instruction! I have almost got fresh mackintosh on my i7 960 ram 12, ssd 850 EVO 250 and of course GA-X58A-UD3R… almost because i got to installation screen (language selection screen) and keyboard and mouse DOES NOT WORK. Im using separate USB keyboard and mouse. also tried PS2 keyboard, and with usb hub… no luck. There is power in usb ports but somehow no respond at all. can anyone help please? Ensure USB 3.0 controller is disabled in BIOS, and plugging USB keyboard/mouse in one of the USB 2.0 ports. 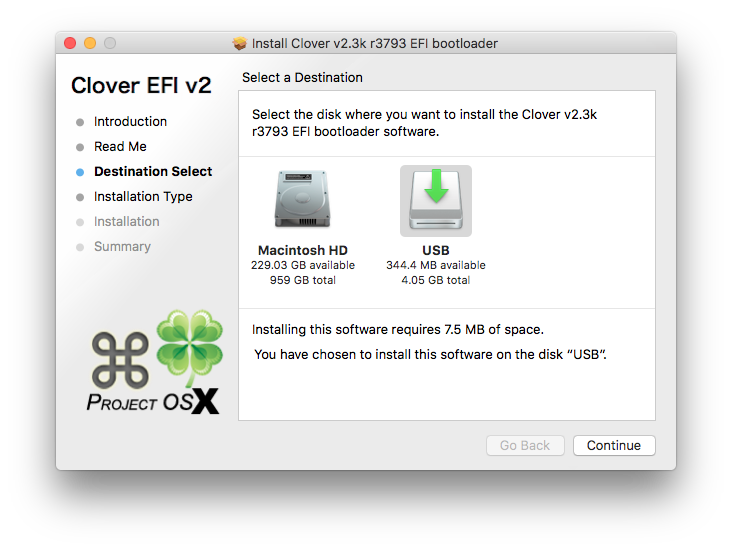 macOS detects the drive correctly and will install to it but Clover flat out cannot detect the drive. I ran into the same problem with GA-X58A-UD3P rev. 2 bios FH. I downgrade bios to FF version and after that SSDs appeared in the clover. I have a X58 UD5. 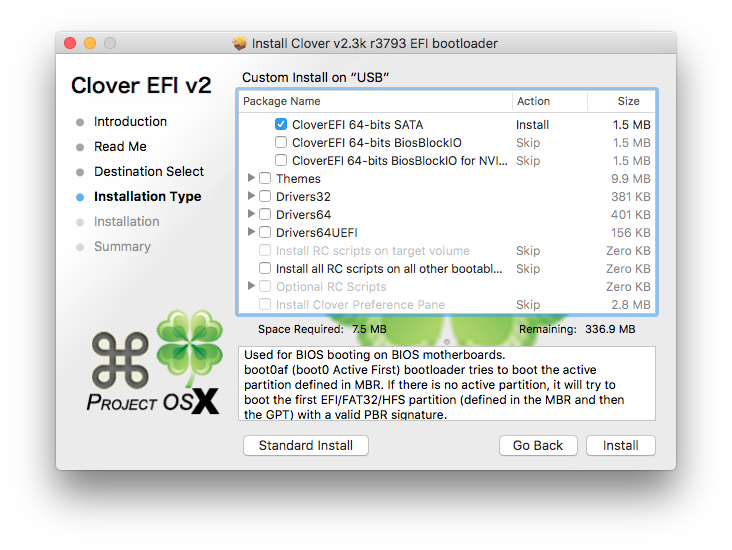 Everything went fine, till I installed the clover, kext and DSDT (for my motherboard) in the hard drive. Thank you for your very helpful guide. I have successfully installed Sierra on my x58a-ud3r v2.0 FH system, but I still have no audio. I ran Toleda’s scripts to install audio, but there is no device to select in preferences. I tried reading through his troubleshooting PDFs but they don’t seem like they were written for humans.. do you have any advice for getting my audio to work? Is your sleep working? Still trying to debug that issue on mine. Not sure if it’s related to gfx, the motherboard, or what. I have a GA-X58A-UD5 mobo and that happened to me too! The problem is, with VoooDoo kext, I hear noises and other sounds coming from the speakers. It’s not a problem of the speakers. Are you experiencing something like this as well? So far I can’t fully boot into the installer. The Apple logo progress bar gets down to the very end and system reboots. I disabled fire wire ,eSATA and tried -x safe mode. What next ? Did you ever get sleep/wake working? And do you have any random soft-freezes? I tried upgrading a similar ga-x58-ud3r clover setup a few weeks ago, but am still having issues. The main difference between my build and yours is my cpu is an i7-950 and I’m using a gtx 760 for my graphics card. I had the same issue booting from GUID partition. 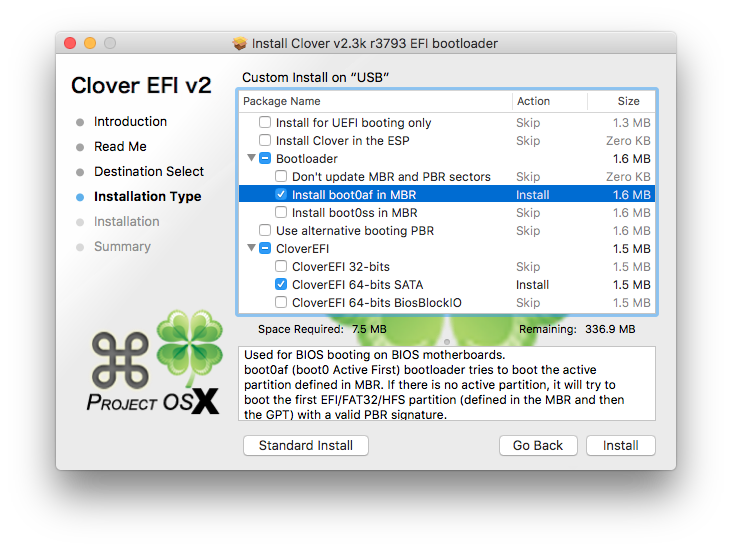 Reformat the USB stick using MBR partition scheme and you should boot fine. I hope this helps those who may have run into issues like I did. Thanks for spotting the error – I’ve updated the post. Thanks for your thorough installation blog. Worked like a charm on my X58A-UD3R with i7 990X and AMD Radeon 6870. One thing I’ve noticed… RAM is only showing up in the system profiler as 1066MHz when it’s actually 2002MHz RAM. Is that just a profiler error? or is it really running at 1033MHz? I have everything working now except USB 3.0… any luck with getting a suitable fix for USB 3.0?